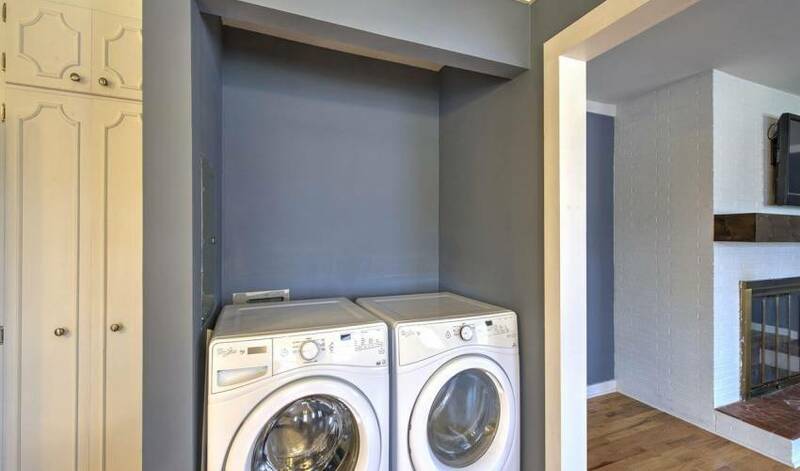 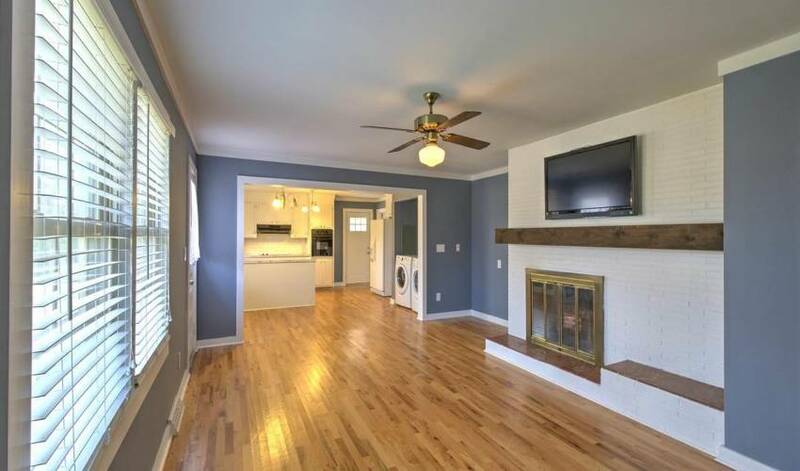 Sold for $215,000 on March 21st of 2019. 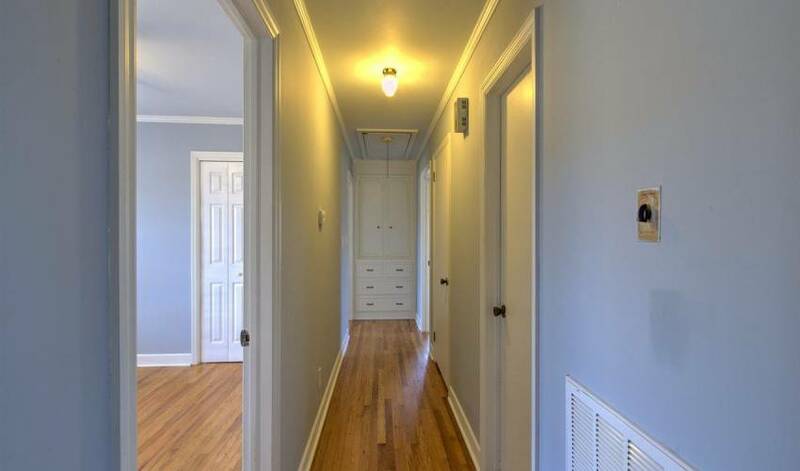 We have 36 photos of 117 Yorkshire Drive. 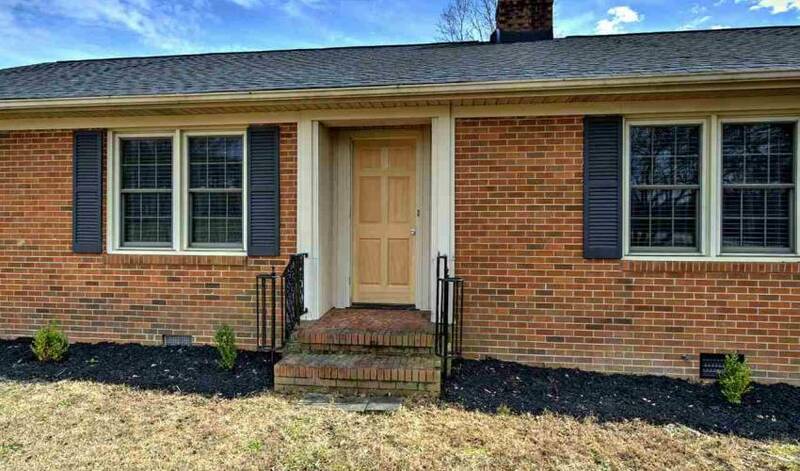 Welcome to 117 Yorkshire Drive. 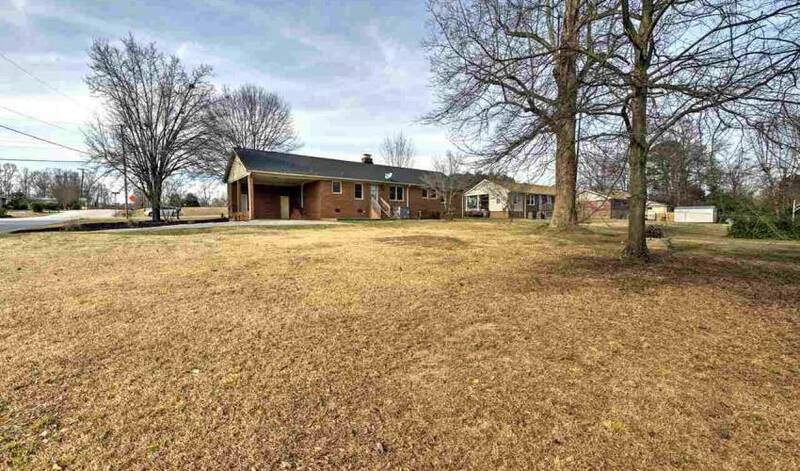 This home is a Three bedroom, Two bath Ranch style. 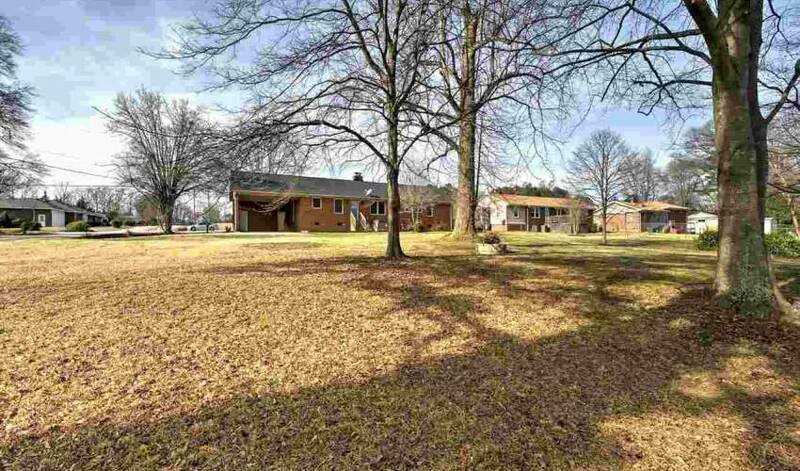 The home sits on a 0.60 acre lot. 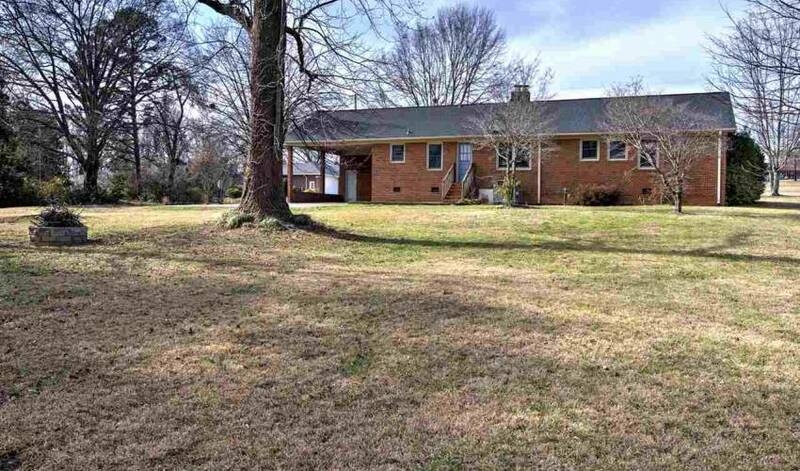 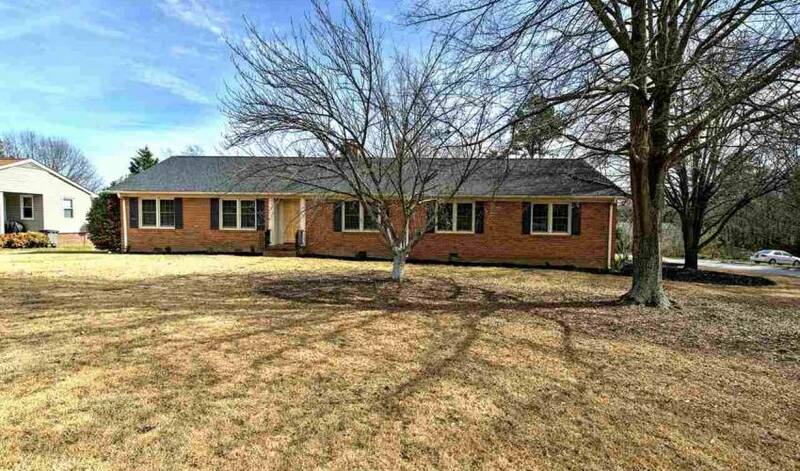 This three bedroom two full bath solid brick ranch is a great home for anyone. 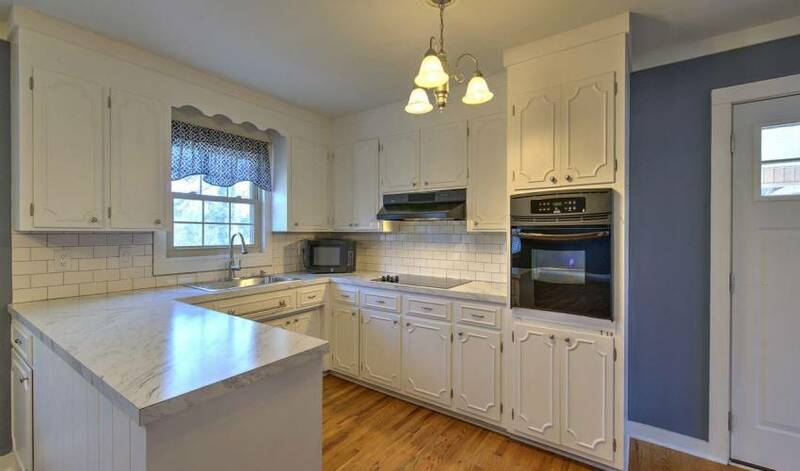 The kitchen and breakfast area ... 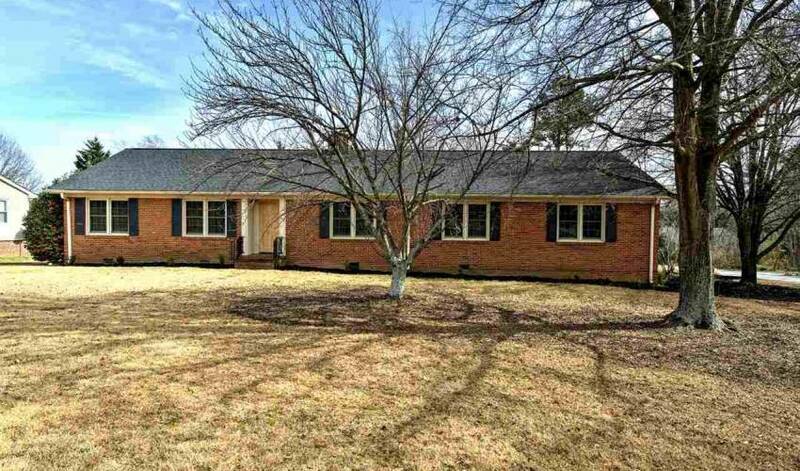 This three bedroom two full bath solid brick ranch is a great home for anyone. 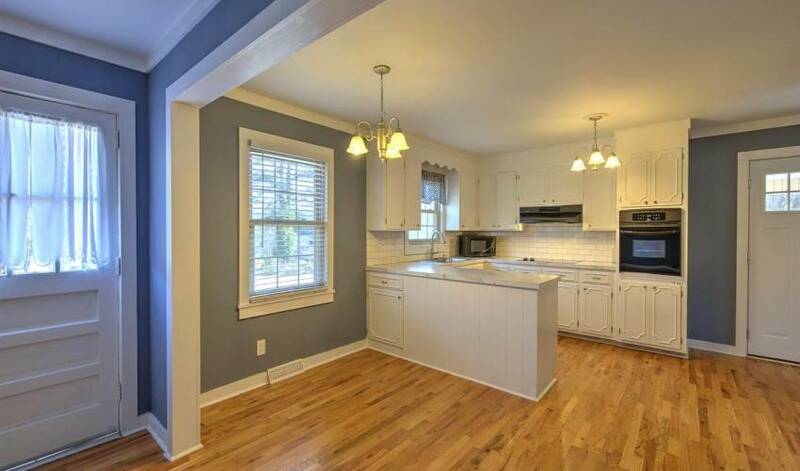 The kitchen and breakfast area is open to the family room. 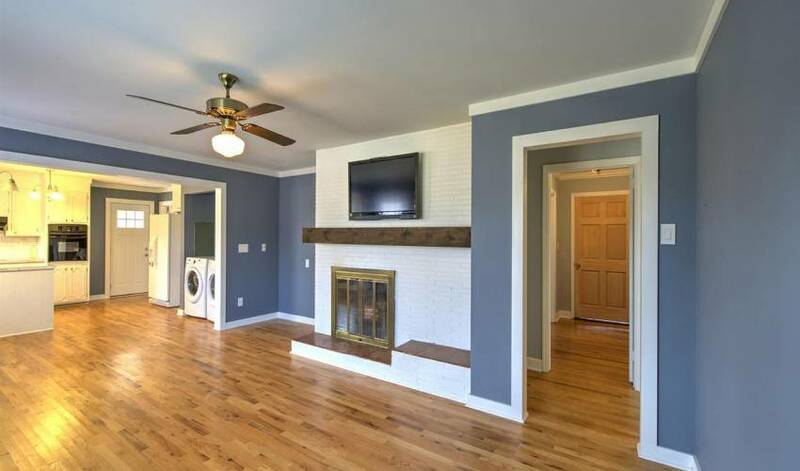 The focal point of the family room is the large brick wood burning fireplace with raised hearth. 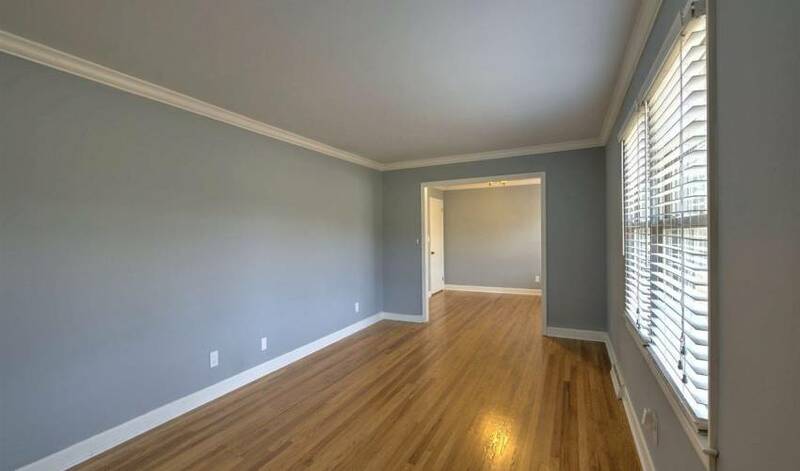 Formal living and dining rooms allow plenty of space for entertaining. 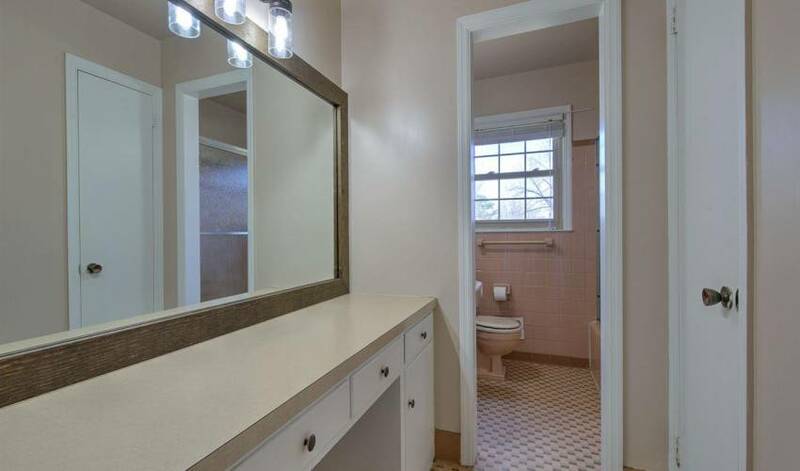 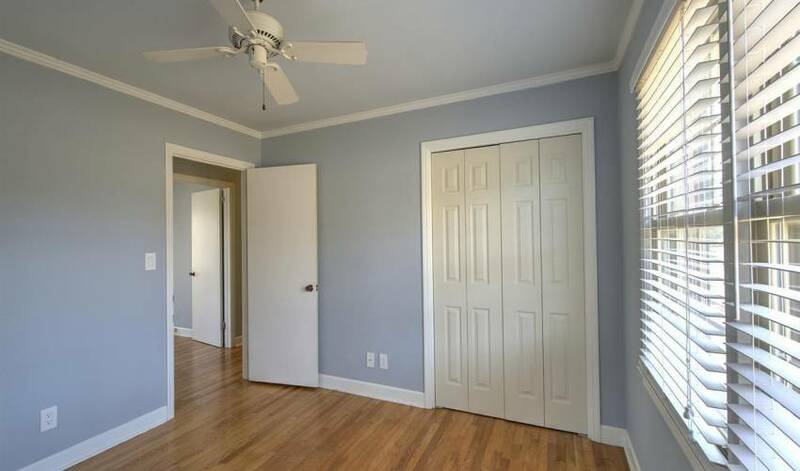 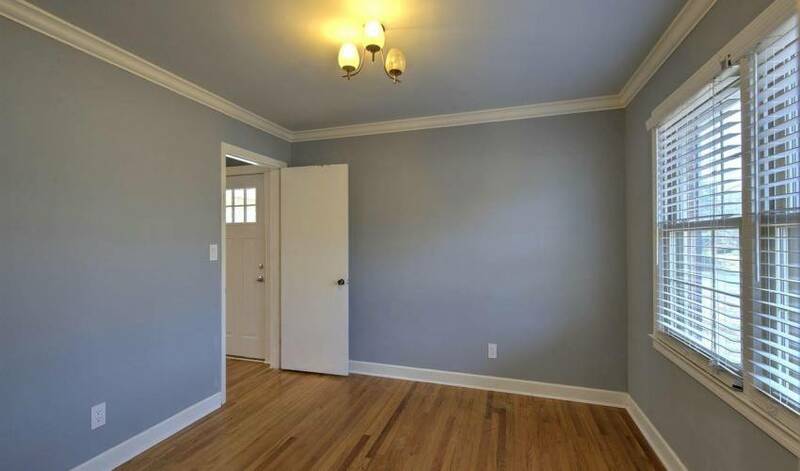 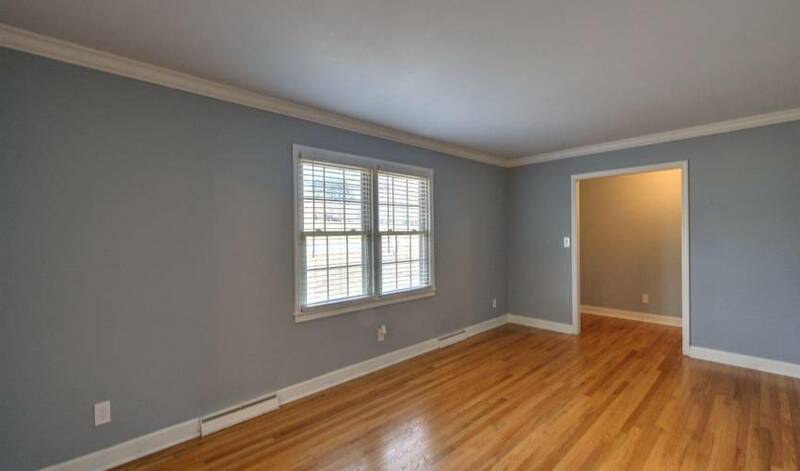 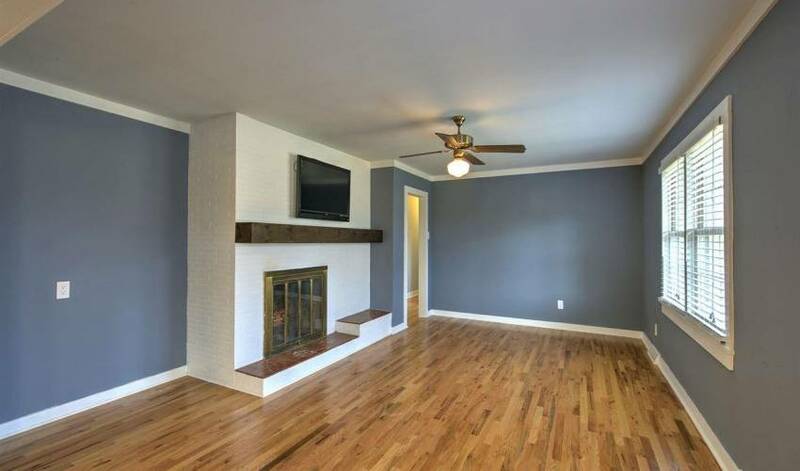 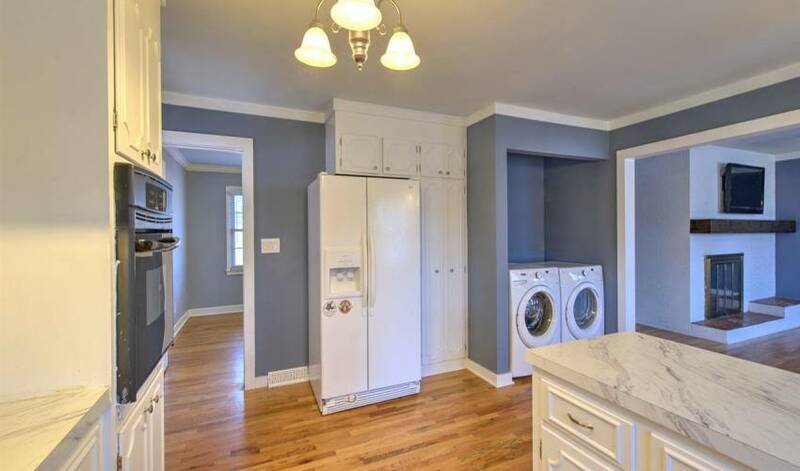 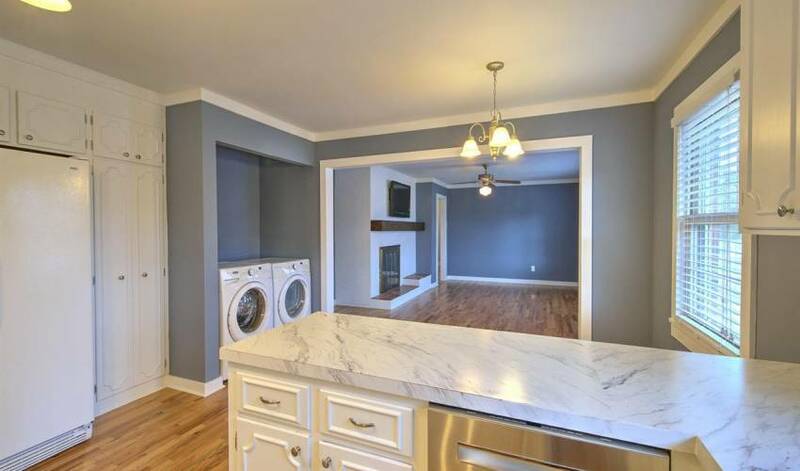 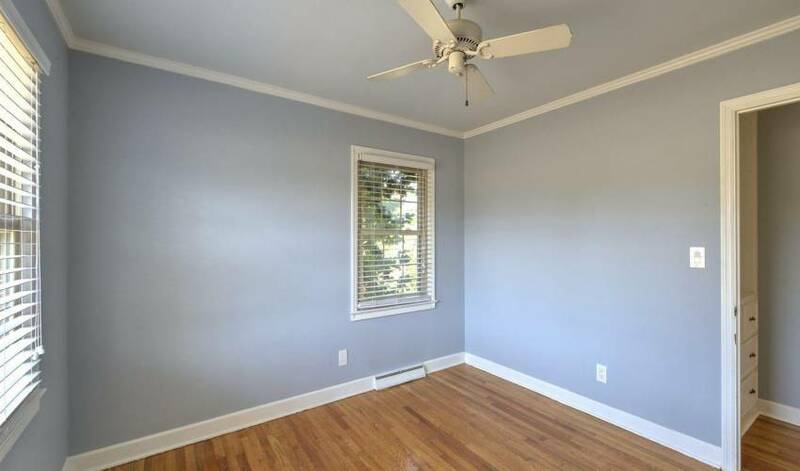 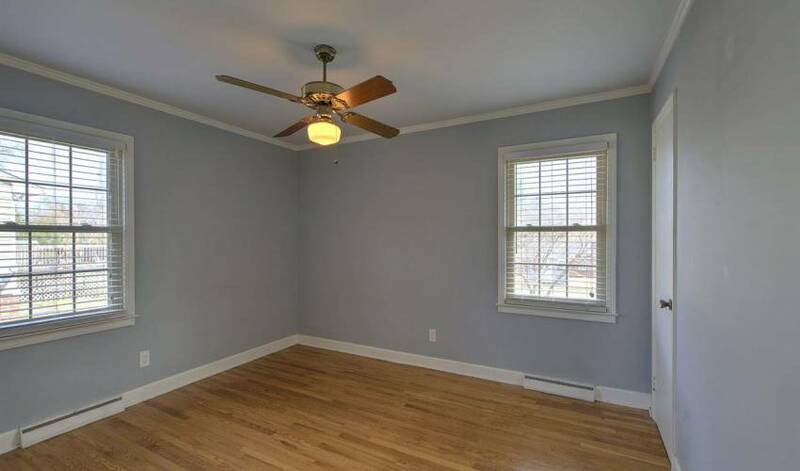 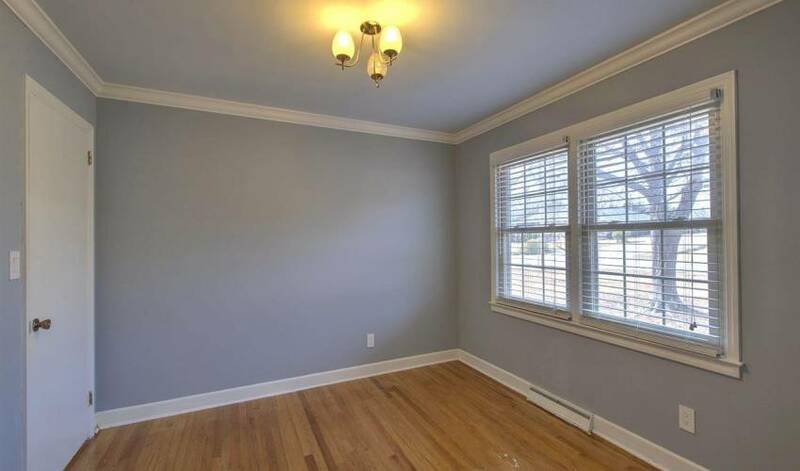 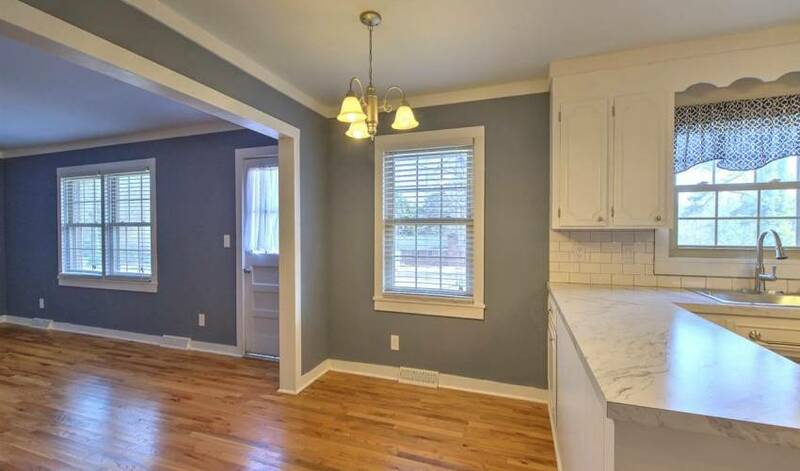 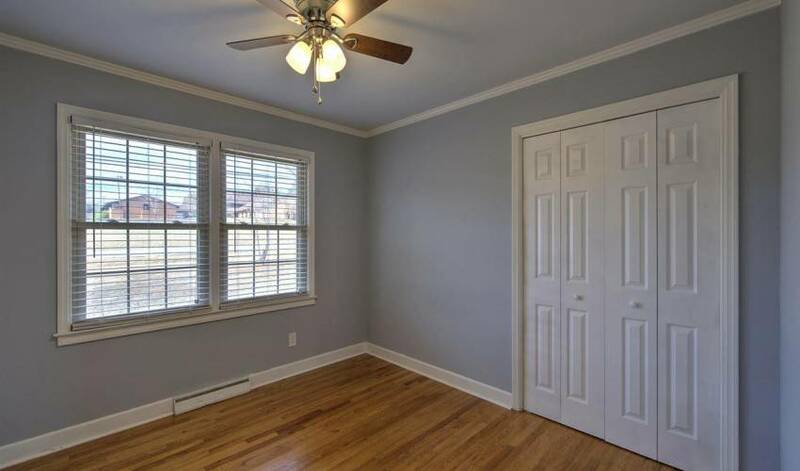 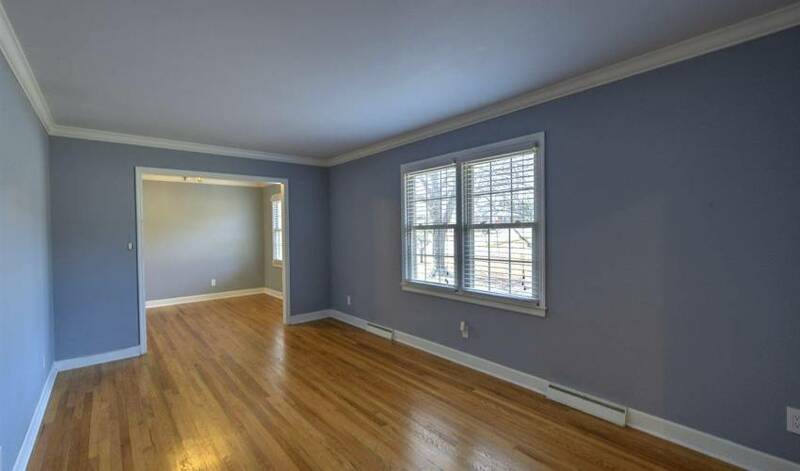 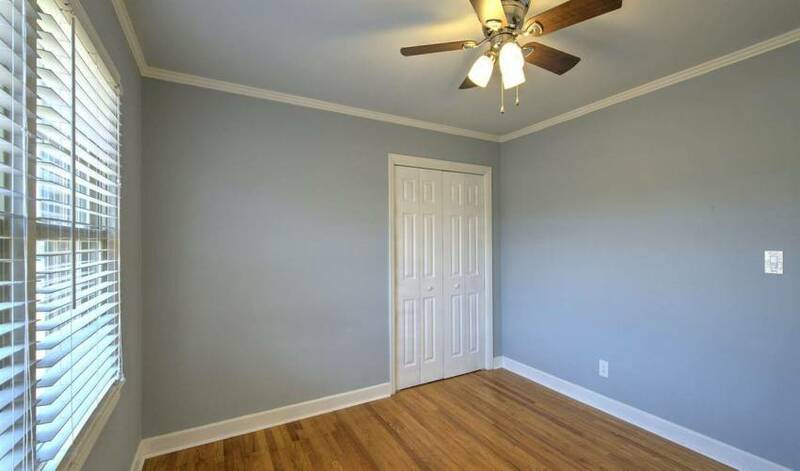 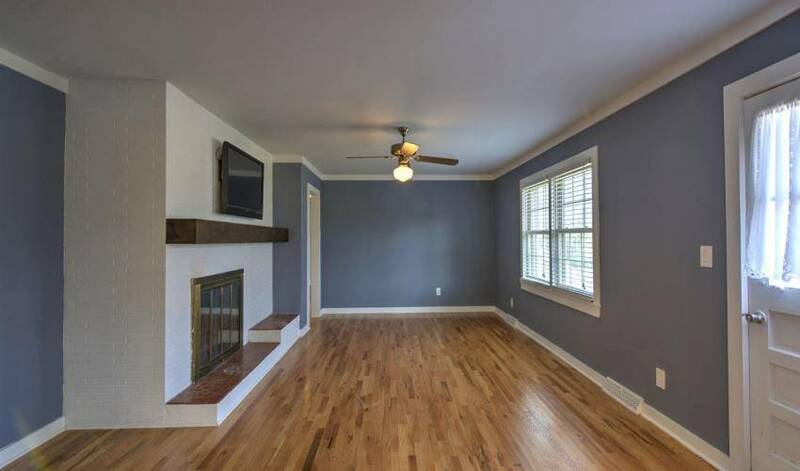 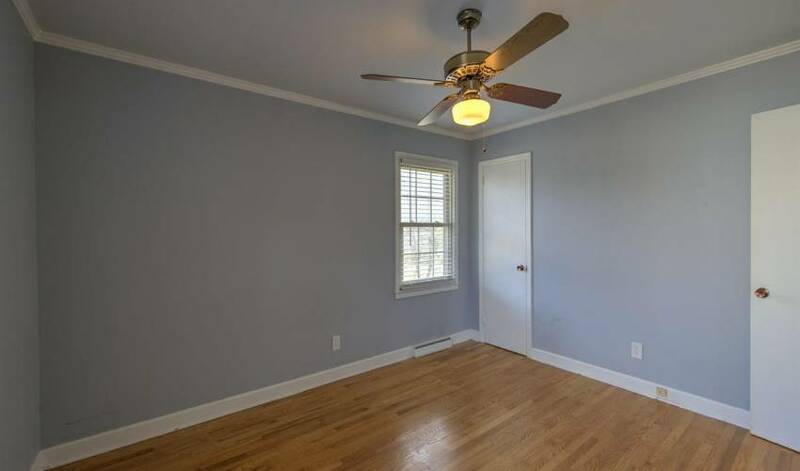 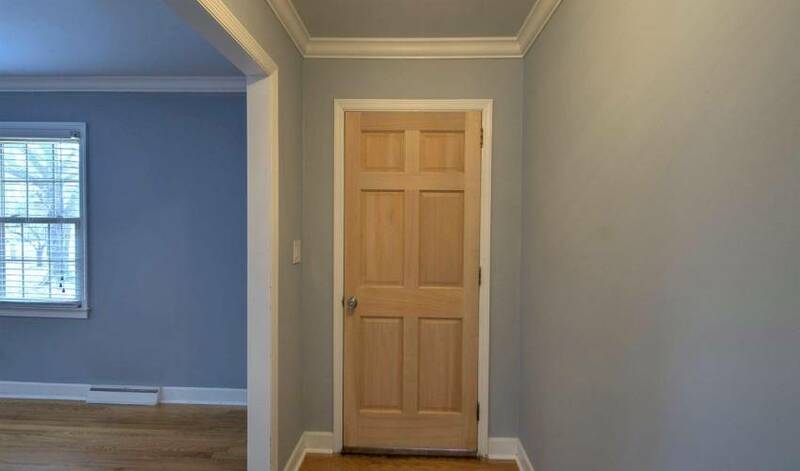 Very nice hardwoods throughout with the exception of ceramic tile in bathrooms. 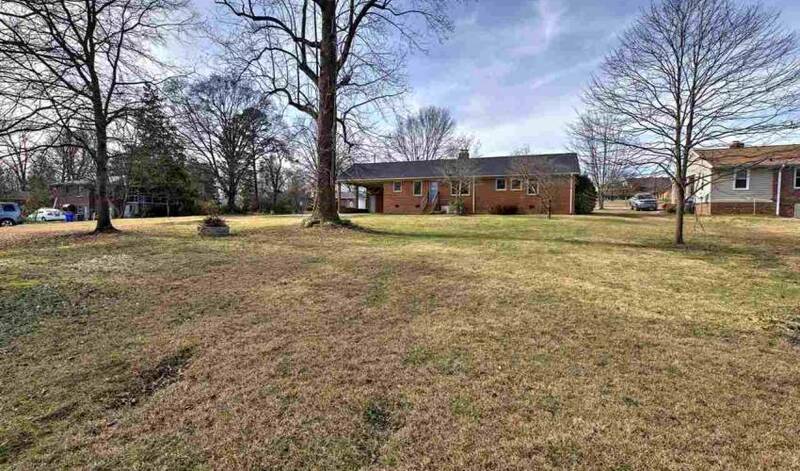 Huge level yard is great for pets , children, and gardening. 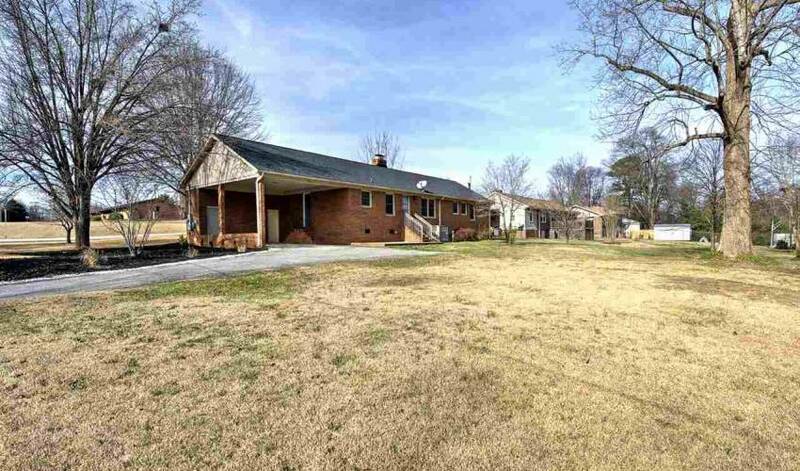 Excellent location only 5 minutes to downtown Greenville. 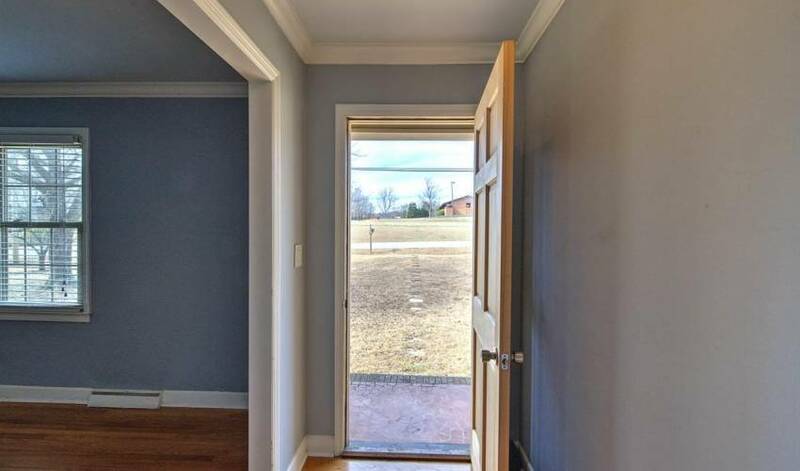 Award winning school district. 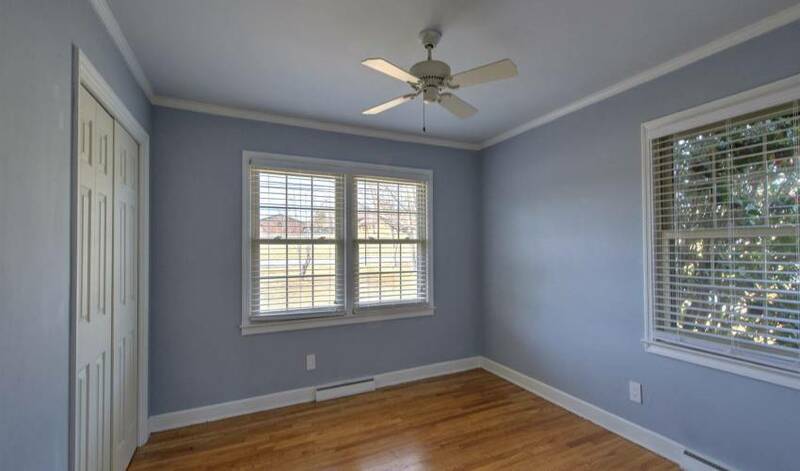 Roof 2015 and new gas pack installed in 2017. 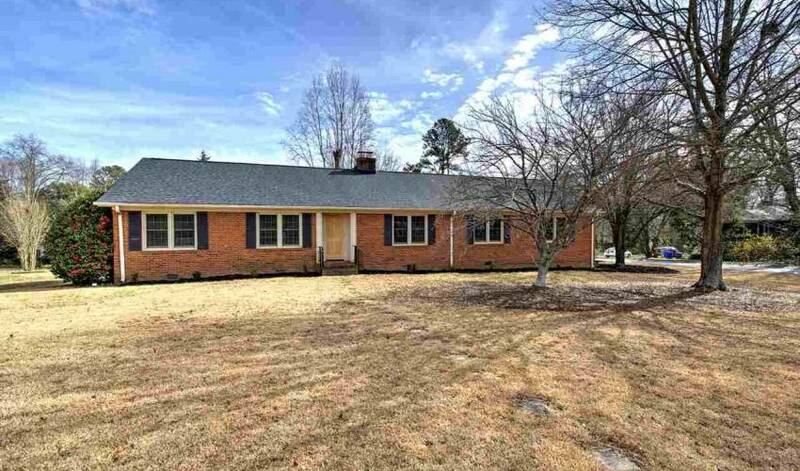 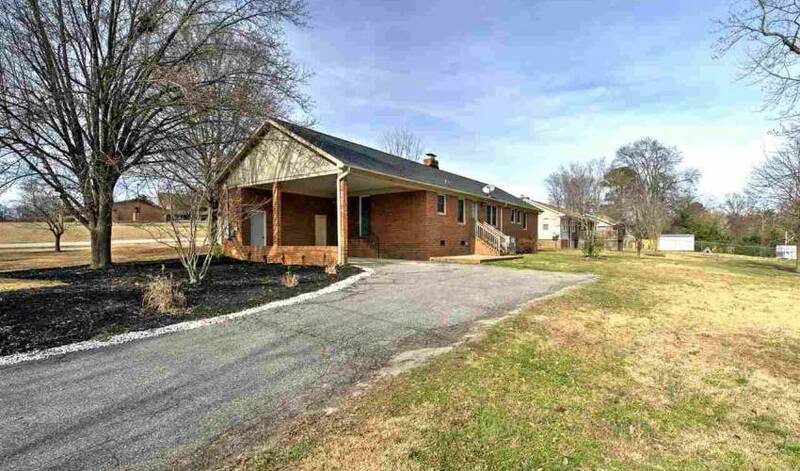 You may also call our office at 864-757-4000 to arrange a viewing of 117 Yorkshire Drive.